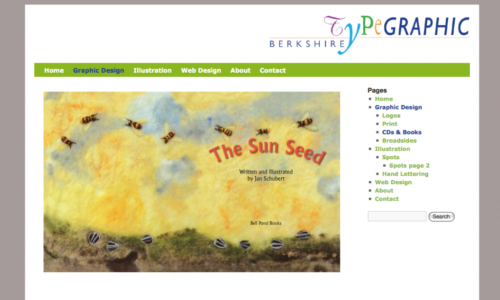 For this redesign of tgo.com owner Rose Tanenbaum’s web site, we created WordPress template files from her InDesign layouts. We then implemented a cool gallery and slideshow module, and a navigation system. The best part is that Rose, who had never used WordPress before, was impressed with the its simplicity and power. She is now able to manage her portfolio images using the site Dashboard. Check out her site to see some really great graphics!